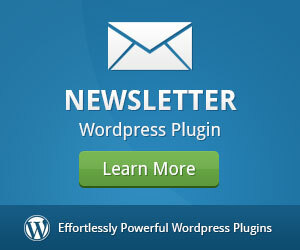 We released version 4.6.13 of the WordPress Newsletter plugin just now! This update includes 11 changes made based on user feedback and requests as well as much needed improvements and bug fixes. It took some time to make all of these wonderful changes so I hope that you will enjoy them! Check out the release notes of version 4.6.13 for a detailed list of changes. 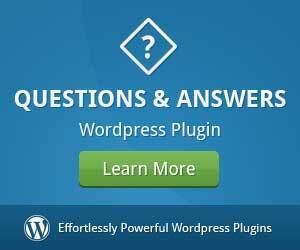 WordPress Newsletter Plugin (as all of our plugins) is now compatible with the latest WordPress version. 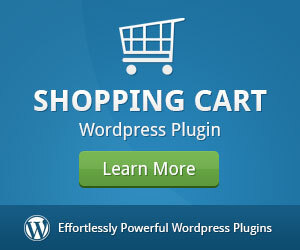 Easily display WooCommerce products in newsletters to your subscribers. With WooCommerce plugin and our Newsletter plugin, you can use a simple shortcode inside any newsletter to display WooCommerce products in a beautiful grid layout. To display products in a newsletter, you will simply insert the newsletters_woocommerce_products shortcode into any newsletter or newsletter template. 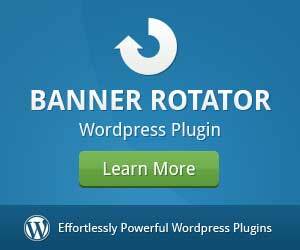 It will work with any newsletter template since it is automatically styled for you and it is very user-friendly. The shortcode is flexible so you can display latest products, featured products or best selling products. You can also specify the order in which to display products, the number of products to display and the number of products to display per row in the grid layout. More information about this amazing feature is available here. We integrated the WPGlobus plugin for multilingual newsletters. Another multi-lingual plugin to use with Newsletter plugin. Our Newsletter plugin is now compatible with WPML, qTranslate-X, Polylang and WPGlobus for multilingual newsletters. And many more features added in this release. 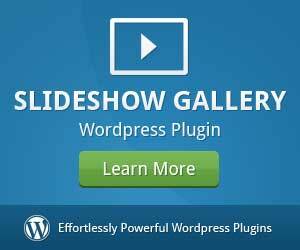 You can now get the best Newsletter plugin for WordPress from us right now! We have amazing support if you have questions or run into any sort of problems. 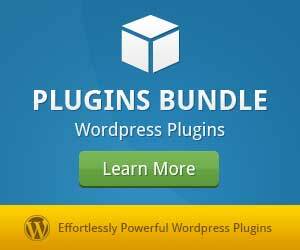 Additionally, we will give you your money back within 7 days if you are not satisfied with the Newsletter plugin for WordPress as intended! That’s for real! If you already have the WordPress Newsletter plugin, check out the extensions, premium newsletter templates and you can also upgrade to the unlimited domains license by only paying the difference in your downloads section.